Henry Horton Golf Course, previously named Buford Ellington Golf Course, is a Public, 18 hole golf course located in Chapel Hill, Tennessee. 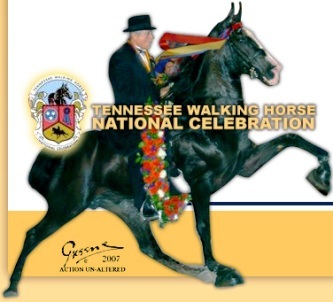 The course is part of the Tennessee Golf Trail. 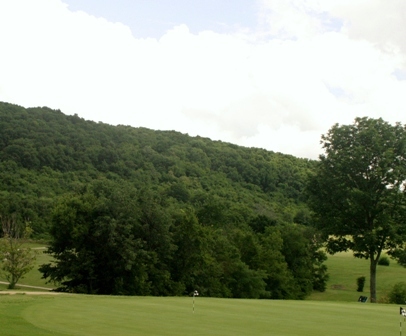 Henry Horton Golf Course first opened in 1962. The course is a parkland style routing and is well known for the large greens. #10 is a slightly uphill, dogleg left par 4 that measures 461 yards from the “tips”. The demanding second shot must be accurately guided through a tree-lined opening to the green. Any golfer should be most satisfied walking off the 10th green with a par! #14 is a challenging Par 3 measuring 259 yards from the back tees. 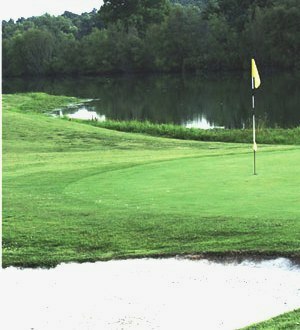 The green is guarded by a large greenside bunker to the right positioned to capture a wayward shot. Played at full distance, #14 is one of the longest and most challenging Par 3’s in Tennessee. Par for the course is 72. From the back tees, the course plays to 7,060 yards. From the forward tees, the course measures 5,625 yards. The longest hole on the course is # 18, a par-5 that plays to 611 yards. The shortest hole on the course is # 8, a par-3 that plays to 199 yards from the back tees. 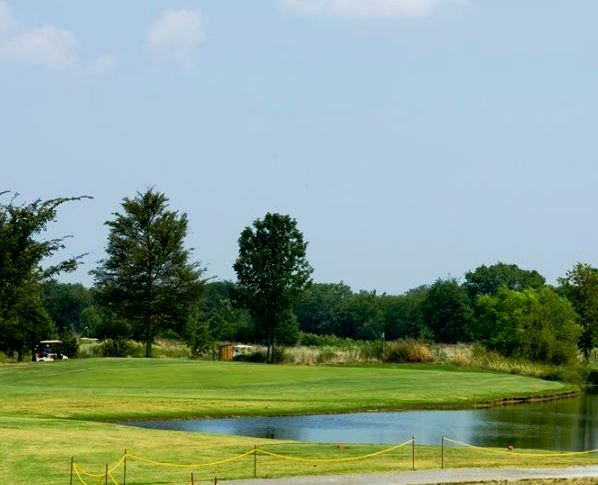 Watch out for # 10, a 461 yard par-4 challenge and the #1 handicap hole on the course. The easiest hole is # 11, a 328 yard par-4.